After a successful business career of many years, answering God’s call to ministry, Rev. White attended and graduated from Andover Newton Theological School. Rev. White was ordained in 2007 at the Elijah Kellogg Congregational Church in Harpswell Center where she served her first call as Associate Minister. Rev. White for several years also led a monthly Worship service at the Governor King Wing of the Highlands in Brunswick. For the past 2+ years she has also served as one of the on call Chaplains at Maine Medical Center in Portland. In January 2013, Rev. White was granted Privilege of Call in the United Church of Christ through the Cumberland Association of the Maine Conference of the UCC. Rev. White is Coming to North Yarmouth after two years as Interim Minister at the Congregational Church of Bristol, UCC on the Pemaquid Peninsula. 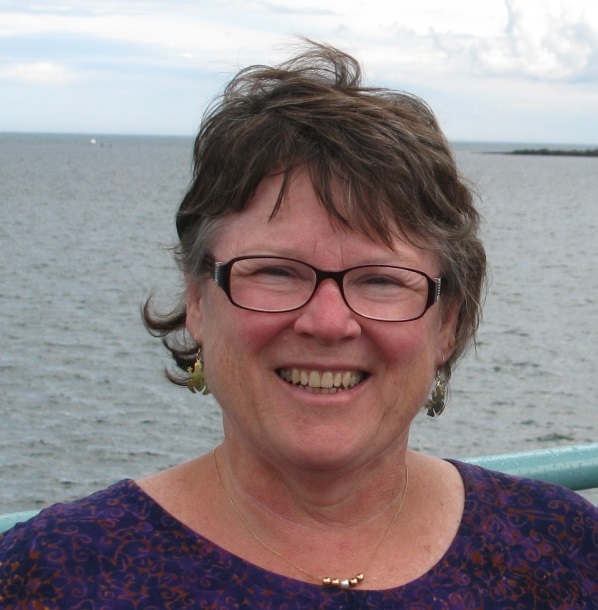 Even though she grew up in Indiana, with ancestral roots in Topsham and Harpswell, Nancy spent nearly every summer vacation on Pott’s Point in Harpswell with her family. Nancy enjoys music, animals and gardening. Nancy can be reached at nyccrevnancy@gmail.com.